This is a coffee. But this is not a coffee. This is a coffee-coffee. See what we did there? 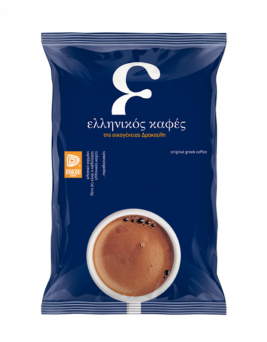 The only reason why we refer to Smyrneikos as coffee is due to lack of a different term. 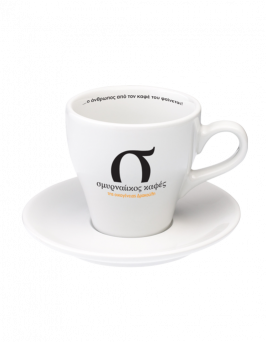 Smyrneikos is a coffee like no other. Smyrneikos will remind you only of itself. Traditional but contemporary, a sui generis blend. A category of its own. Not «Turkish» nor «Greek»; «Smyrneikos». 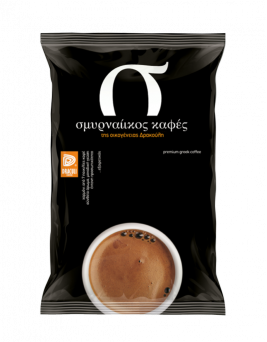 A premium blend of 7 different coffee bean varieties, complex, deep, rich, with the distinctive aromatic intensity of a traditional coffee from Smyrna. 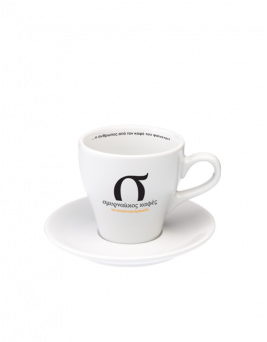 A coffee with its own identity. We are afraid you’ll never forget the day you tried your first sip. To prepare a Smyrneikos you will need the hands of a Greek “yaya” (grandma), a copper “briki” (pot), water, and some sort of “fire”. If you have a yaya, she knows how to prepare it. If not just follow the steps on the package.